Cognitive impairment is one of those topics that if it hasn’t affected you or your family yet, it is likely going to. 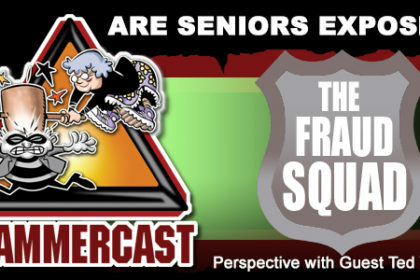 This is especially important to us as we think of our seniors and keeping them safe from those who would rip them off. 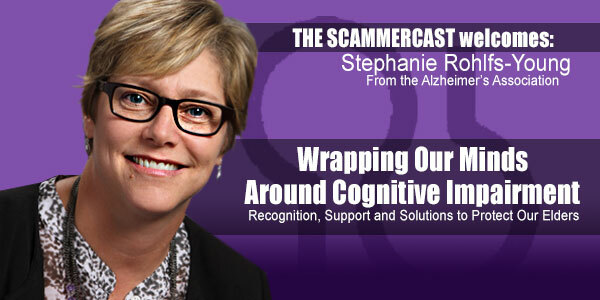 This episode features Stephanie Rohlfs-Young, MSW, Vice President of Programs of the Alzheimer’s Association for the St. Louis Chapter. 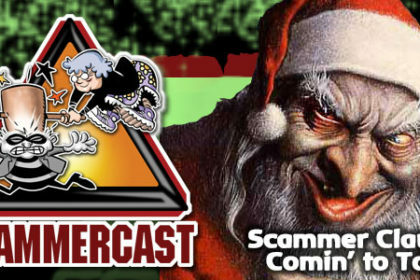 To hear the sobering statistics and learn more about this issue that will likely affect you or a loved one in one form or another, check out this episode of The ScammerCast now!